Boot seal for the flex joint at the steering column base on Scout 80 up to Serial Number FC61510. 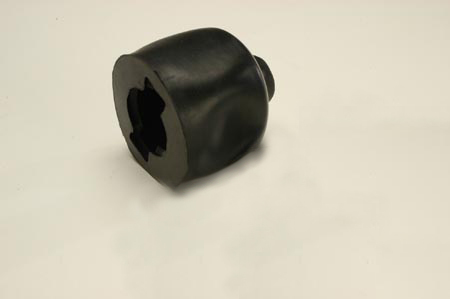 Can be used on later steering columns that had a pot joint (looks similar to a CV joint) up to 1972. Scout 80, Scout 800, Travelall, and pickups up to 1972.